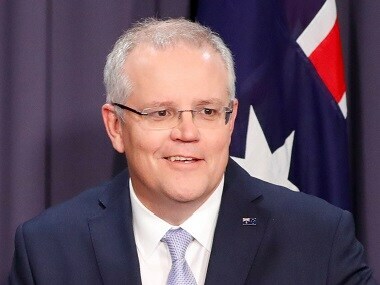 Adopting the pact "would risk encouraging illegal entry to Australia and reverse... hard-won successes in combating the people-smuggling trade", Prime Minister Scott Morrison said in a joint statement with his home and foreign ministers. 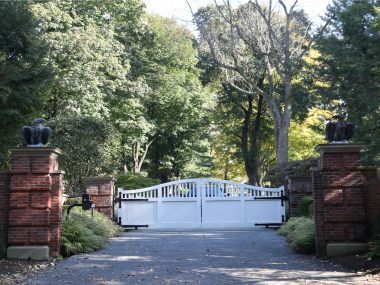 88-year-old Hungarian-American businessman George Soros was not at home at the time and no one was injured in the incident. The explosive device was “proactively detonated” by bomb squad technicians. 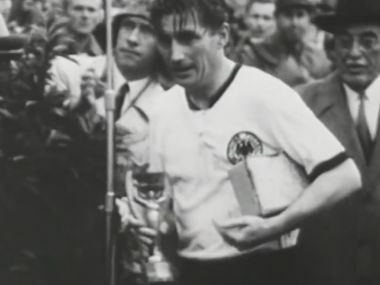 Germany's football went from strength to strength after the Miracle of Bern. As of today, they have 4 World titles to their name. 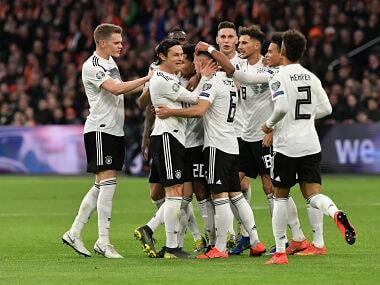 But for Hungary, the march to the final in Bern remains at the epitome of their footballing accolades. 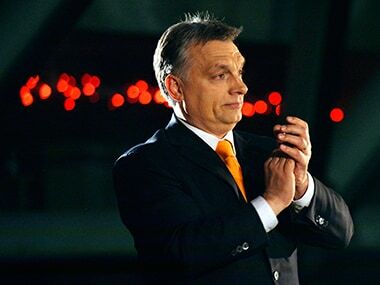 Viktor Orban's victory looks set to prolong the fractious relationship between European Union and Hungary. 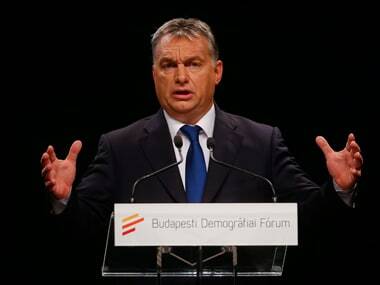 An anti-Communist hero to many, Hungary’s longest-serving prime minister Viktor Orban has veered far from his formative liberal views to become a staunch opponent of immigration. 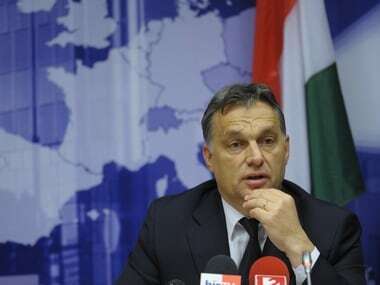 Hungary's firebrand nationalist prime minister Viktor Orban claimed a "historic victory" as his right-wing party took a thumping lead in the country's parliamentary election. 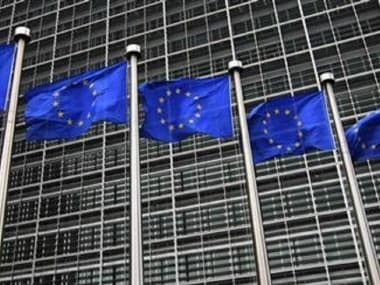 Hungarian prime minister Viktor Orban is expected to win his third consecutive term — and fourth overall — in Sunday's national vote. 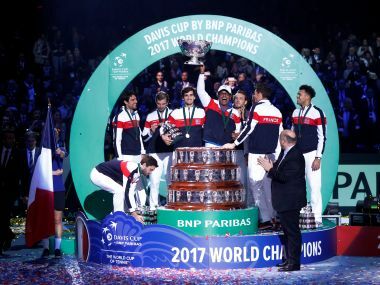 Just five days after the conclusion of the Australian Open, tennis shifts its attention to the Davis Cup this weekend.